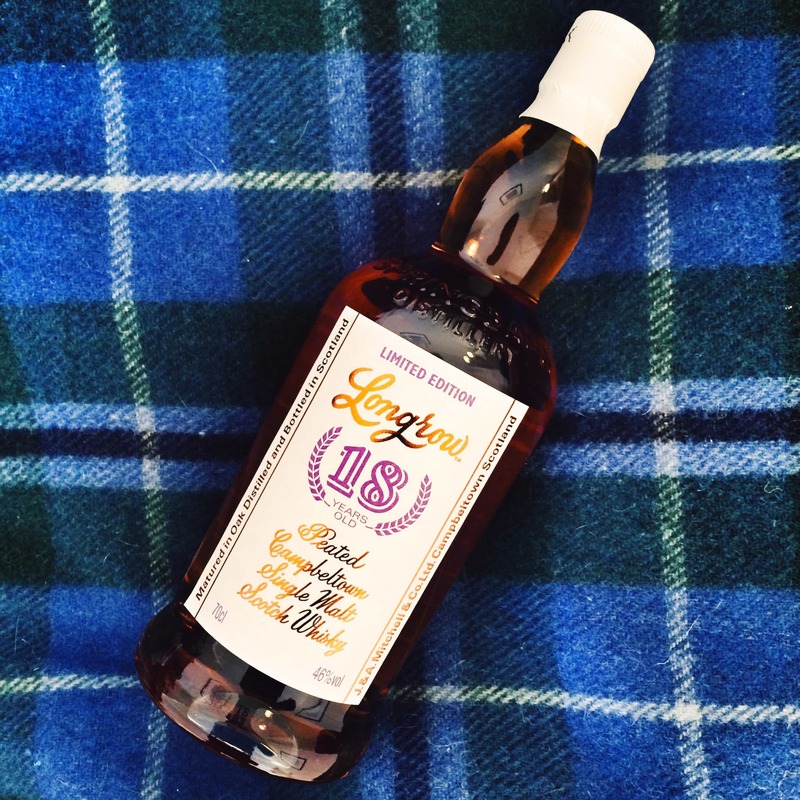 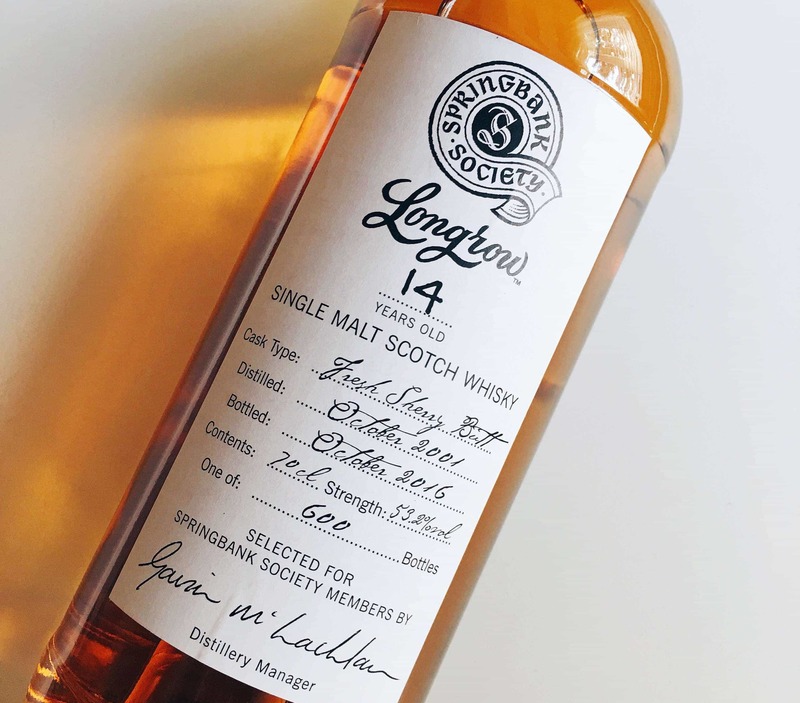 A single cask Longrow destined for Japan. 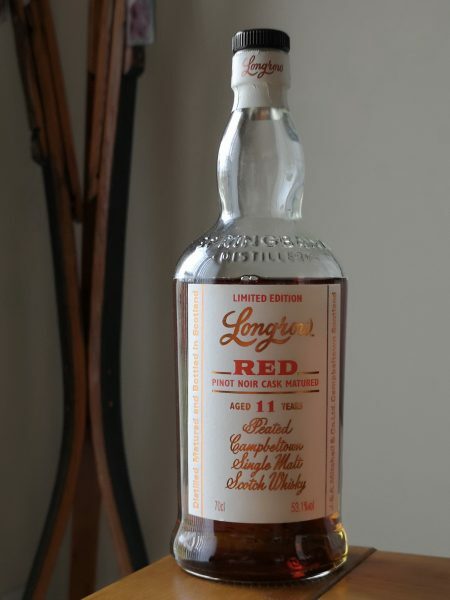 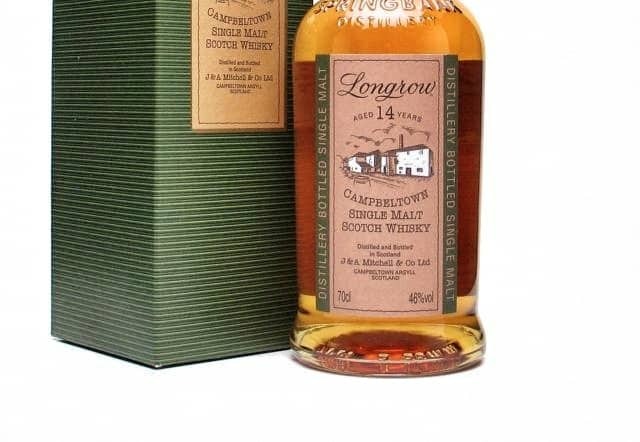 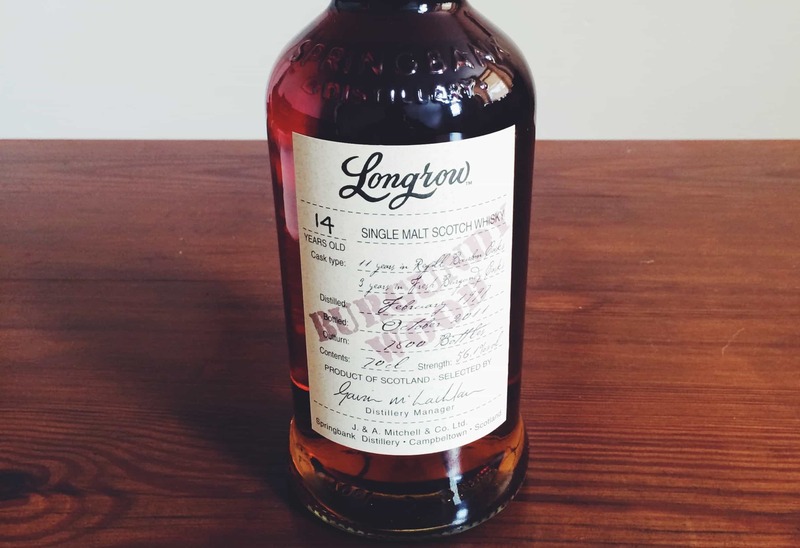 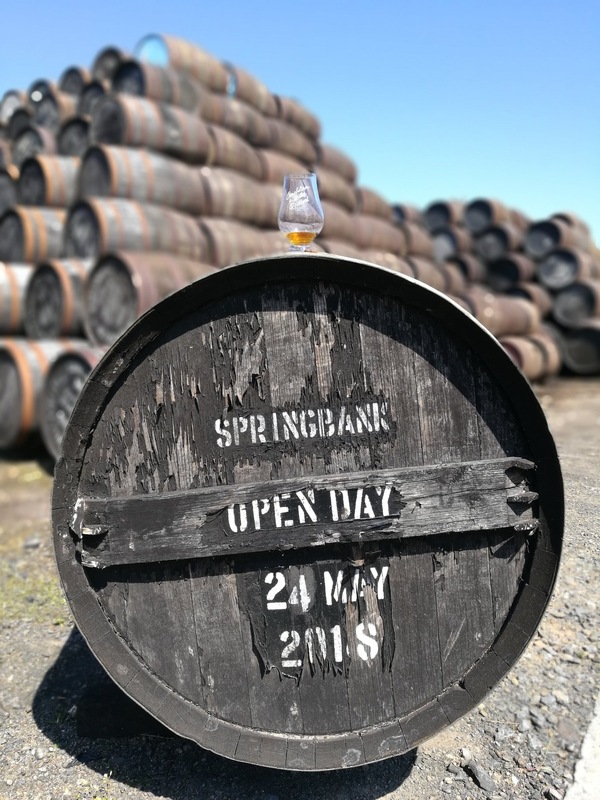 I hold great affection in my heart for Longrow – or rather the Springbank distillery in Campbeltown, where Longrow is distilled. 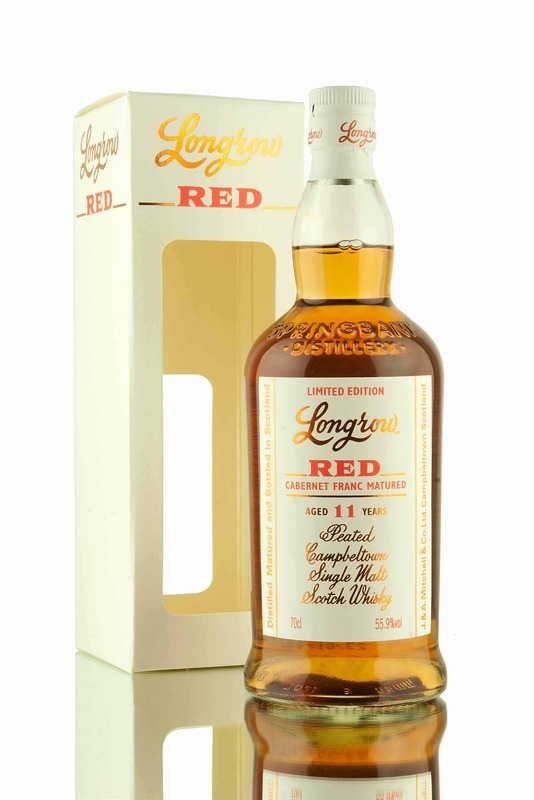 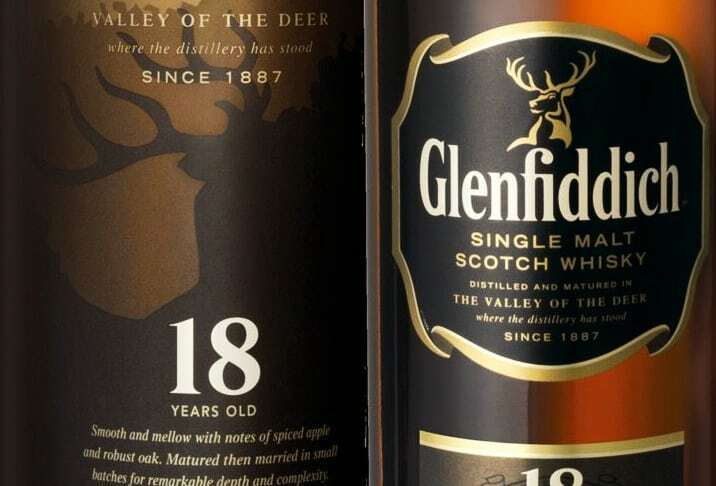 Many years ago, I..
A few weeks ago, fellow whisky lover, the Whisky Rover, emailed me with a remarkably festive offering. 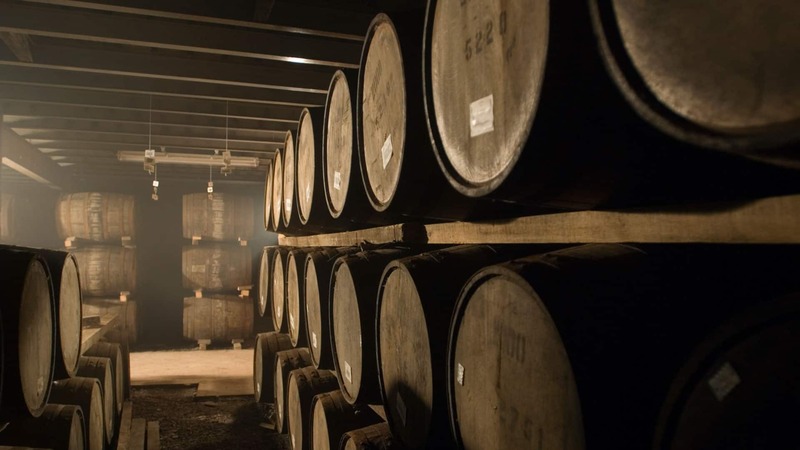 He had a few samples of whisky he..